Summer is just around the corner and my thoughts are turned towards the sea and summer leisure. In accordance with that fact, my summer style simply includes lightweight clothing, colorful prints and interesting accessories. 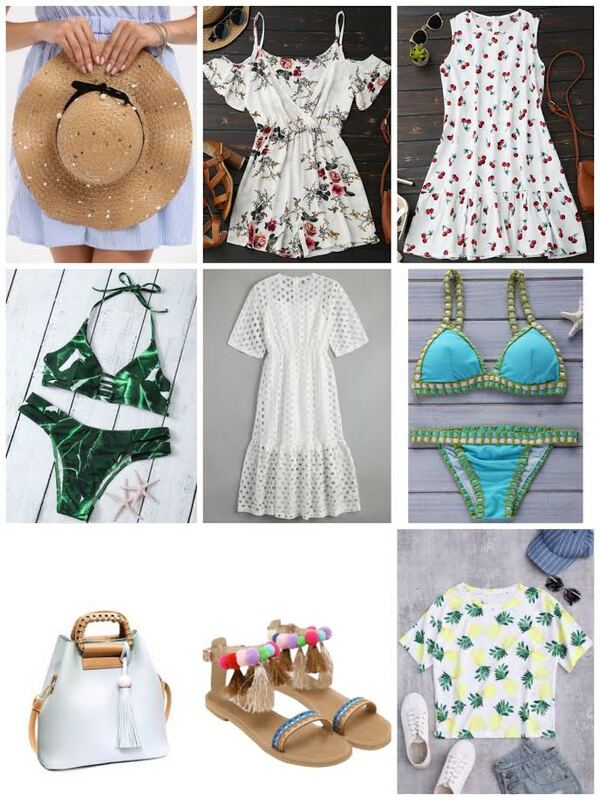 Think about straw hats and bags, tassels and pompons, ruffles, white dresses, cheerful fruit prints, bikinis and much more. Take a look on my selection below and find something for your own summer style.